If the playground, park and movie routine is getting a little tired, why not do something different with the kids this weekend? From zip-lining to virtual reality, these events will win approval from everyone in the family. This new zip-line facility welcomes participants of all ages. There are eight zip-lines to choose from. This deal also includes one jump off the QuickDrop. 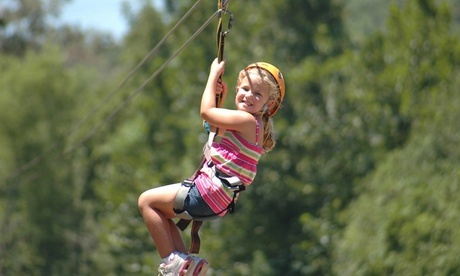 Price: $67.50 for Eight Ziplines (32 percent discount off regular price). 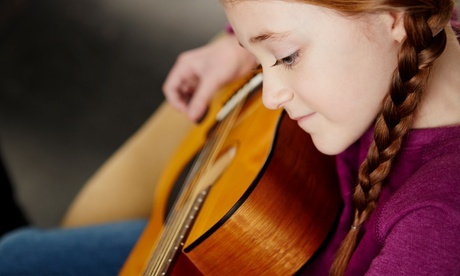 Learn the fundamentals of playing the instrument of your choice. You can also explore music further in an interactive play space. This deal includes an introductory lesson and two play passes. Where: 3750 Durham-Chapel Hill Blvd. Price: $24 (45 percent discount off regular price). Experience the world of virtual reality during these sessions. Expect interactive computer-generated reality. There are several deals being offered that are still available. 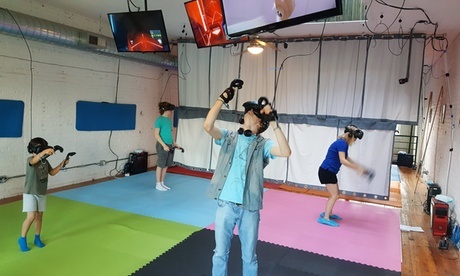 Price: $24 for 30-Minute VR Session for Two (40 percent discount off regular price). More ticket options are available.